While at the AIRSHO, be sure and stop by to see the CAF High Sky Wing's Midland Army Air Field (MAAF) Museum. We are open on both Saturday and Sunday of AIRSHO from 9:00 a.m. to 4:30 p.m. MAAF Museum is located within the Main Hangar at the High Sky Wing complex to exhibit the vast collection of MAAF artifacts and preserve the history of the largest bombardier training school in World War II history. Other exhibits will focus on the impact of West Texans in World War II, like George H.W. Bush. 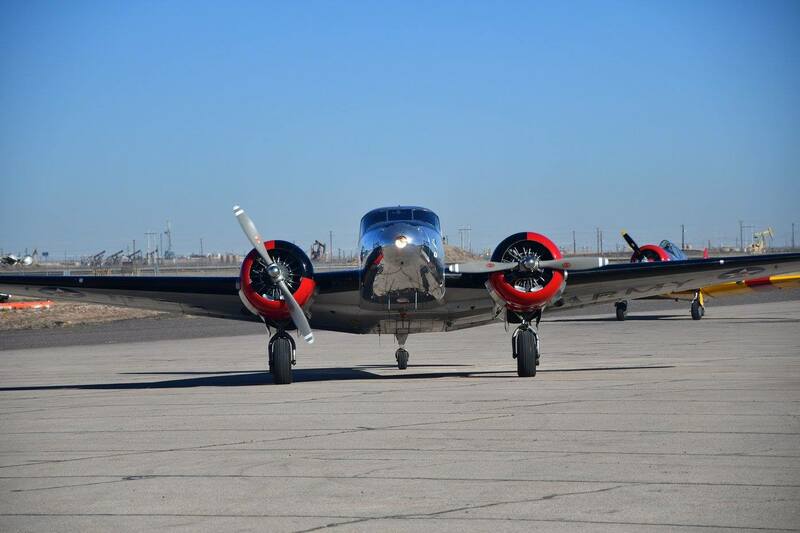 Coupled with the vast collection of aircraft maintained and operated on the High Sky Wing Campus, the MAAF Museum will provide visitors an opportunity to experience the sights and sounds of 1940′s West Texas via educational exhibits and aircraft rides opportunities.